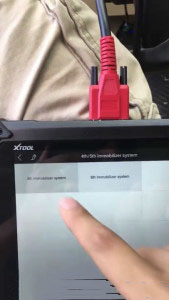 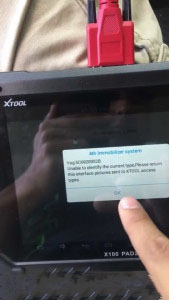 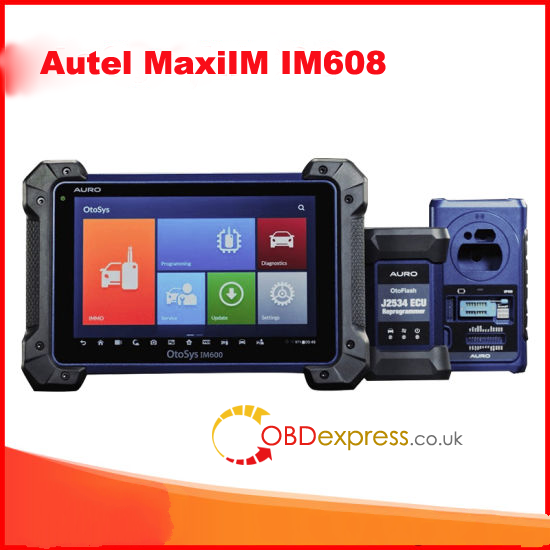 If you have Xtool X-100 PAD2 and want to use it to do many immobilizer functions, dont know how to do it ? 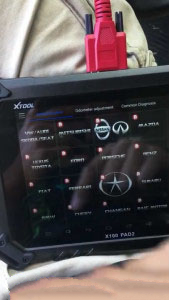 Lests check how do I use X-100 Pad2 to read VW pin successful. 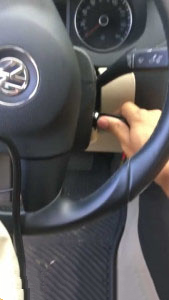 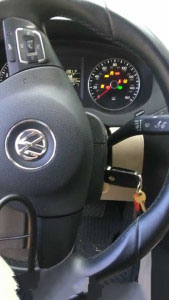 6.Receive tip: Turn on ignition switch. 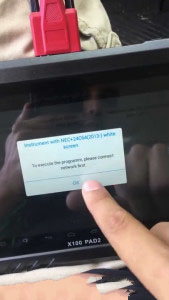 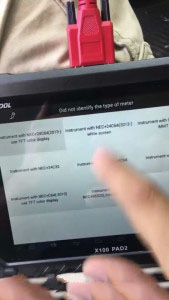 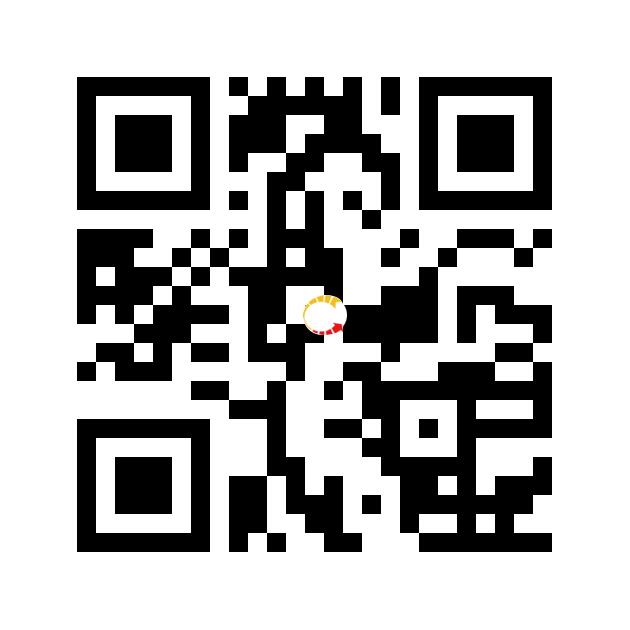 9.Choose “Instrument with NEC+24C54(2013) white screen”, to excecute the program, please connect network first. 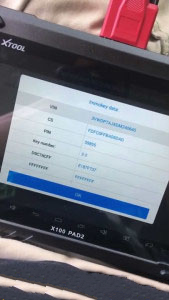 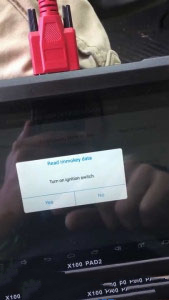 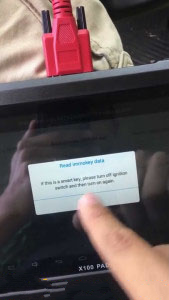 10.Choose “Read Immokey data”, to turn on ignition switch according to the instruction.